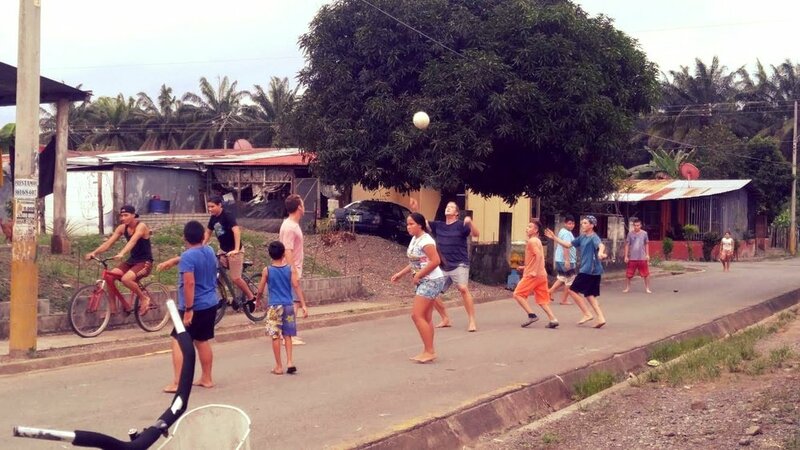 Seeds of Hope is building a positive community within the disadvantaged youth of Costa Rica, Nicaragua, and El Salvador by providing exciting recreational activities. Each time a student completes 13 classes, they are able to participate in a "paseo" or field trip extracurricular. These paseos have included beach days, surf lessons, canopy tours, pool parties, national park tours, and movie nights. The paseos encourage active participation in the SOH program, and they also provide the kids with fun recreational activities they may not have normally been able to experience otherwise.